Two weeks into 2019, we already have the year’s first viral trend. The 10 Year Challenge (also dubbed the #2009vs2019 or #HowDidAgeHitYouChallenge) lets you flex your nostalgic/narcissistic muscles by placing a photo of you 10 years ago next to a photo of you today, documenting the glow up since your awkward years. Or, in the case of celebrities like Jessica Biel and Kevin Hart, the lack thereof. The challenge is reminiscent of others based on transformations, but the strict 10-year construct makes it more fitting for ushering in the new year. 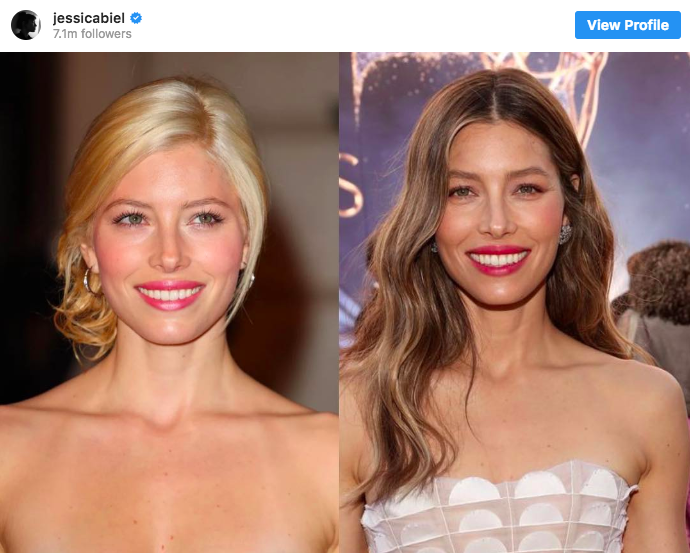 After it was kicked off on Facebook, the 10 Year Challenge has since gone far and wide to every social network, finding a natural home on the face-friendly Instagram while naturally becoming meme-ified on Twitter. Wild prediction for next year: The 2020 Vision Challenge, pitting 2000 against 2020. Sponsored by Warby Parker. It’s the week after CES, which means the inevitable trend predictions and new tech announcements. While it might not get the same headlines as the in-car VR announcement from Audi, the BabyTech summit was back in 2019, showcasing the most innovative new tech for parents. One of the biggest themes at BabyTech – and CES more broadly – was 5G. 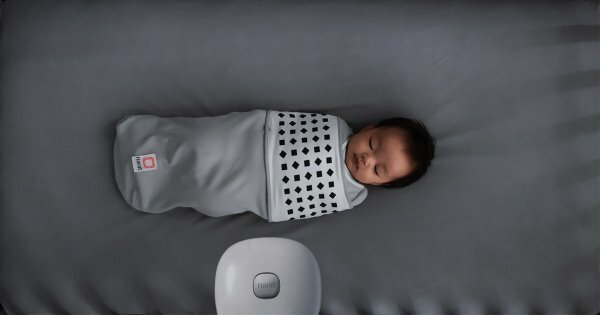 With a new era of 5G-connectivity on the horizon, IoT is primed to become the IoBT (Internet of Baby Things), from smart baby monitors to AI sensors. These 5G-enabled devices are influencing how Millennial parents care for their kids, and giving birth to a new-type of child-raising where parents want to know everything, to track, measure and respond in real time. But does this tech alleviate or exacerbate anxiety? On one hand, knowing exactly what’s happening with their baby could give parents peace of mind during a stressful life stage. Conversely, does a wealth of data and information worry parents unnecessarily, where any deviation from the normal is cause for alarm? And how much trust are parents willing to put in technology when it comes to something as precious as their baby? It likely comes down to personal preference, but with the baby care market tipped to reach $108.04 billion by 2024, smart baby tech will only become more ubiquitous. A reported 60+ companies exhibited in the show's Artificial Intelligence (AI) section, including Intel, IBM, Google, and Samsung. Announcements ranged from Google Assistant’s integration with Google Maps for hands-free driving to Intel’s new initiative with Alibaba to deliver tracking technology for athletes during the 2020 Olympics to Hisense, China’s leading electronics manufacturer, unveiling AI-enabled TVs that enhance picture and sound based on what users are viewing. AI-driven voice technology has continued to shape the industry and is estimated to be a $7 billion market by 2024. After just a few years, Amazon’s Alexa and Google Assistant are reported to be enabled in 10,000+ devices. For advertisers, this presents ample opportunities to deliver effective and consumer-focused communications. In a world where consumers expect personalization from brands they interact with, leveraging data from devices consumers have invited into their homes and trained to reflect their needs and wants, provides advertisers with invaluable insight into their target audience. Martin Luther King, Jr. was 15 years old when he started college. He skipped grades nine and 12 before enrolling at Morehouse College in 1944. Copyright © 2019 M/H VCCP, All rights reserved.